Dark techno for big rooms: Semantica drops the heaviest release so far in 2012 with Svreca’s two-tracker “Vilna/Hagagatan”. 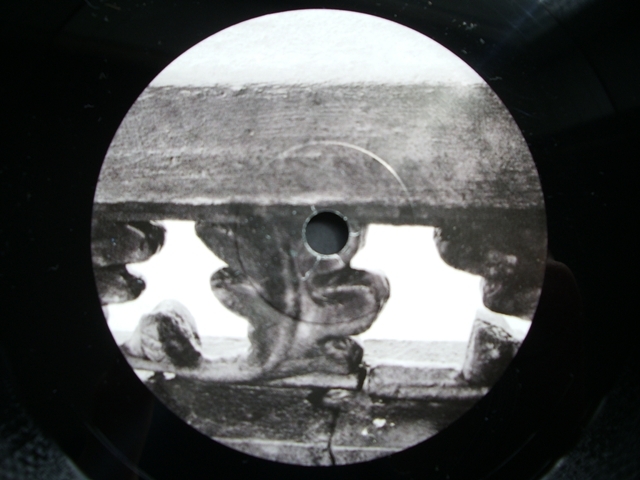 By title sounding like a tribute to the Baltic Sea region, its A-side features a galvanized treatment of “Vilna” by Orphx, an industrial-rooted collective knowing no mercy. This is honest techno with echoing thunder and distortion-coated bass, in Spanish-Canadian collaboration. Dark rhythm and noise exposure also in “Hagagatan”, which takes to the throat of a foundry with all exit doors blocked.